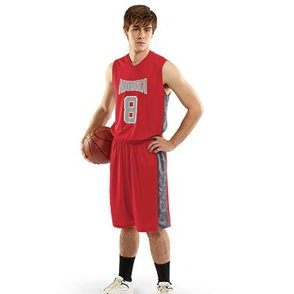 Using our online designer for creating custom basketball jerseys is easy at Jerusalem Fields. 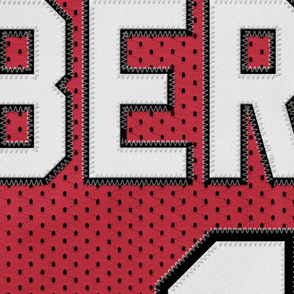 If you don't see a design you need using our online designer and contact us an we do custom t-shirt of jersey design for you. This is one of my favorite print jobs to do. Growing up in Fayetteville, NC, we loved playing basketball. Now as a adult, I still love playing in Recreation and Church leagues. I especially love "posting up" on the young boys! For those looking for professional grade look? 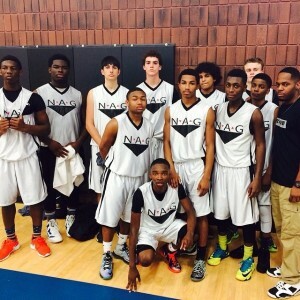 Like for a high school varsity basketball or college team? Applique is a great way that look. 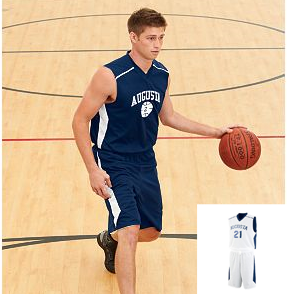 If you don't see the basketball jerseys you looking for contact us and we can find it for you. 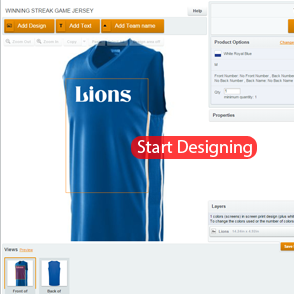 Our custom websites are great for your school, event or sport teams. Even though we have a lot tools online where customers can create there on designs and websites, nothing can replace good one on one customer service. We thrive to offer the best of both. No manner what product or service we are providing we do do our work with a spirit of excellence. In life, whether personal or business you only get one name and at Jerusalem Fields we will do our best to protect it by providing you with the JF guarantee. If an order shipped after the due date, you will get a 20% discount on your next order. If we don't respond to design and printing quotes within 1 business day and events quotes within 2 business days, you will receive 10% off your quote.